What do ya know? I made another picture. 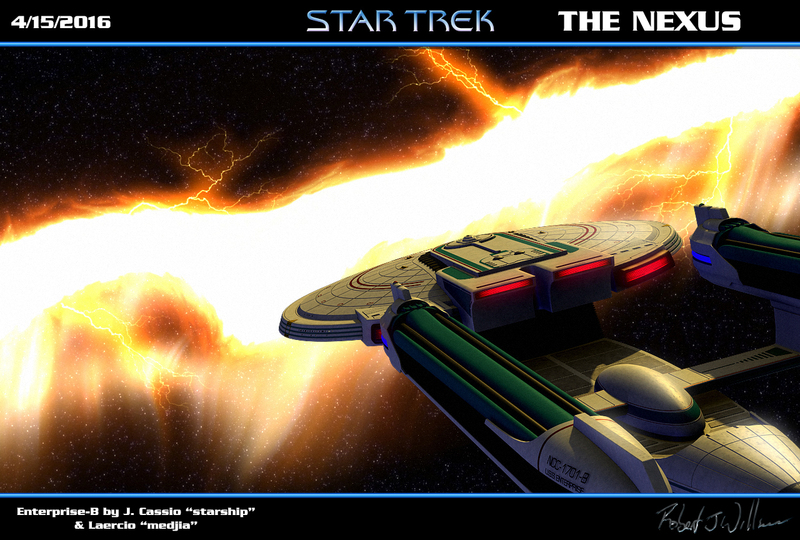 I’m not 100% happy with this one but I mainly did it to see if I could use video copilots “saber” plug in to do a version of the Nexus ribbon from Star Trek:Generations. For a first shot it’s not too bad.